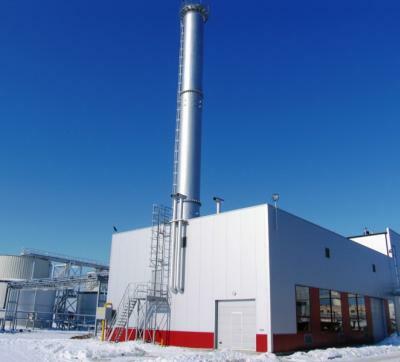 E energija group company UAB "Energijos taupymo centras" is and an engineering company, having vast experience in the reconstruction and modernization of heat generation and supply systems in the cities and industrial companies. 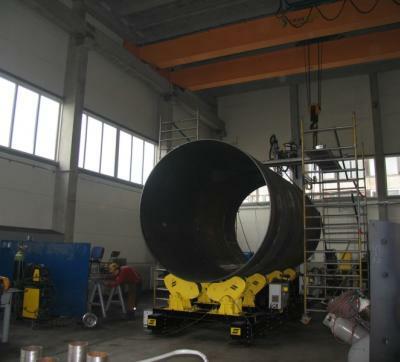 Energijos taupymo centras counts 20 years of experience in the modernization of heat generation and supply systems in the cities and industrial companies, designing and constructing modern energy facilities and applying up to date technologies in energy generation. 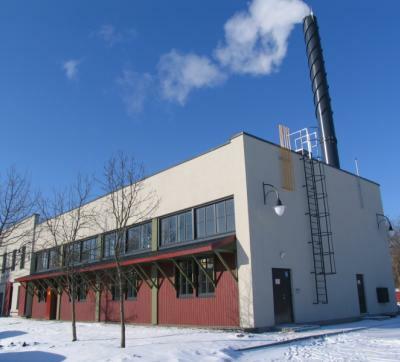 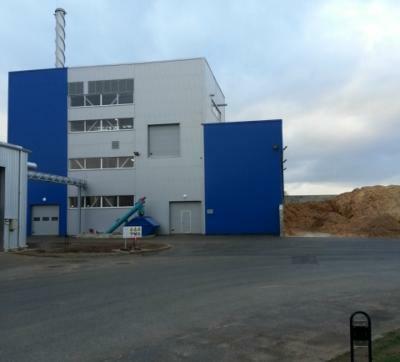 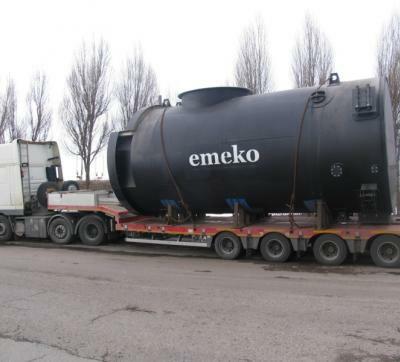 UAB "Emeko" is E energija group company, producing boilers and boiler house equipment in its own factory, based in Lithuania.